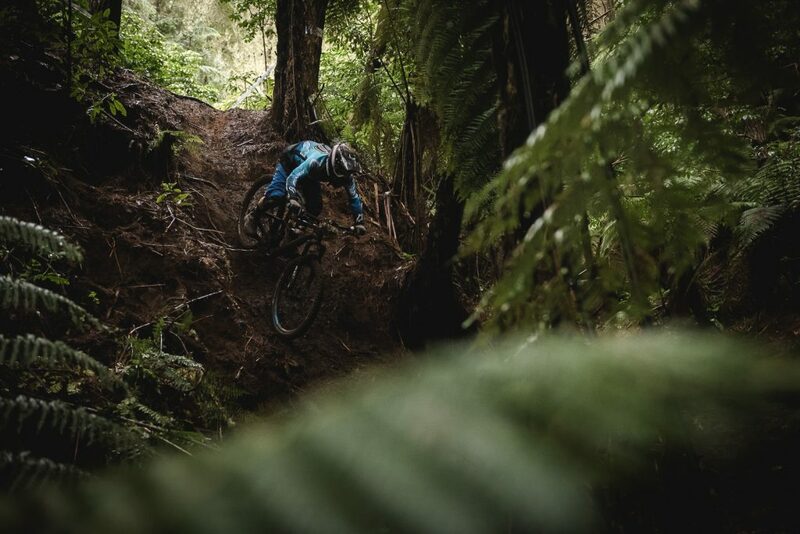 What a wild race in New Zealand! Everyone expected rains but not this scenario. 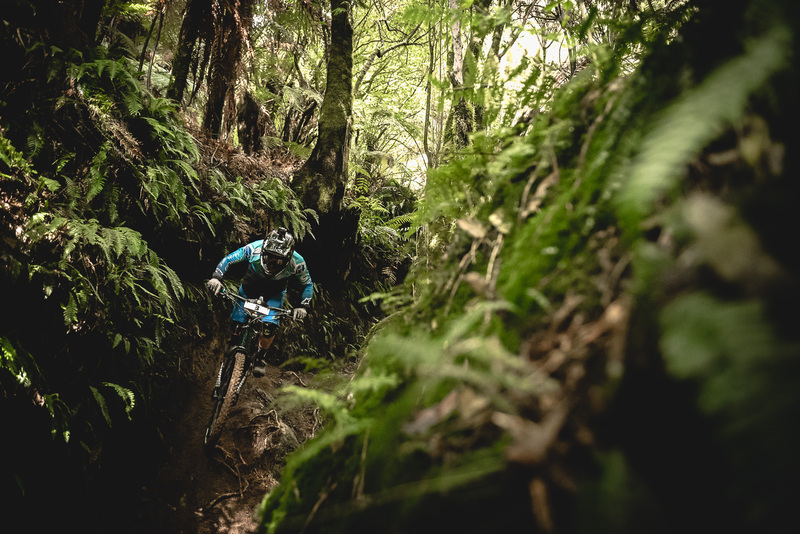 Although the weather conditions were particularly wet, the organisation kept the original course they designed for the 1st round in the Enduro World Series and didn’t choose to cancel any stages. In the end, 64km with 7 demanding stages had to be done in some of the most slippery tracks we’ve ever seen in the past years of the series. 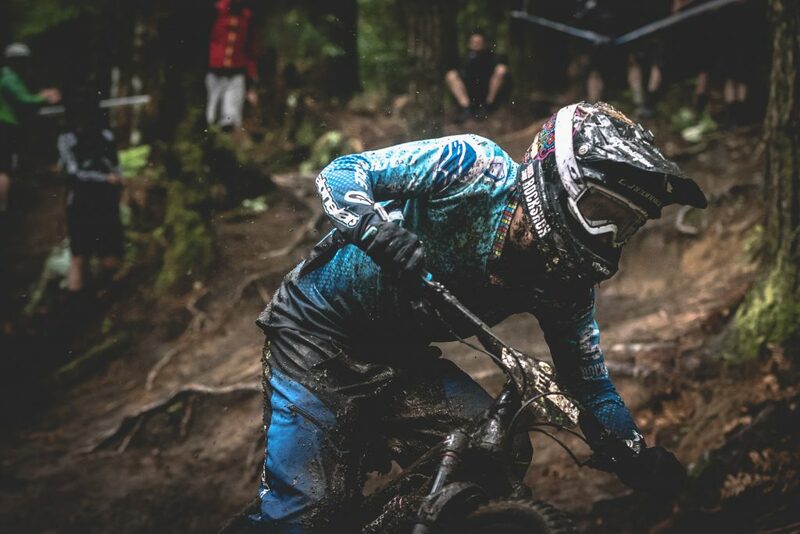 On top, the best riders started the last and had to deal with heavy rain which changed completely the track from practice ….It was an absolute mud festival! Starting last, the top pilotes were the most affected by these unrideable ruts which became as deep as the riders passed through, but Jérôme kept fighting all over the day. The top 30 had to deal with the savage tracks conditions in comparaison with the riders who started before the girls, that is why the results were pretty mix up: but that’s also part of racing ! The « survival mode » was turn on and the key was to stay on the bike, read the lines of each stages to find the fast but also safiest ones, in order keep going to the end of the stage. By pushing hard until the end of the day, he finally ranked 11th, managing to be in the front seats with the « top group » riders which are doing all the series. A pretty good results regarding the stages disadvantages and he is marking good points for the overall too. Jérôme : « I was happy to stay on my bike, and tried to be steady to the end this exhausted day! 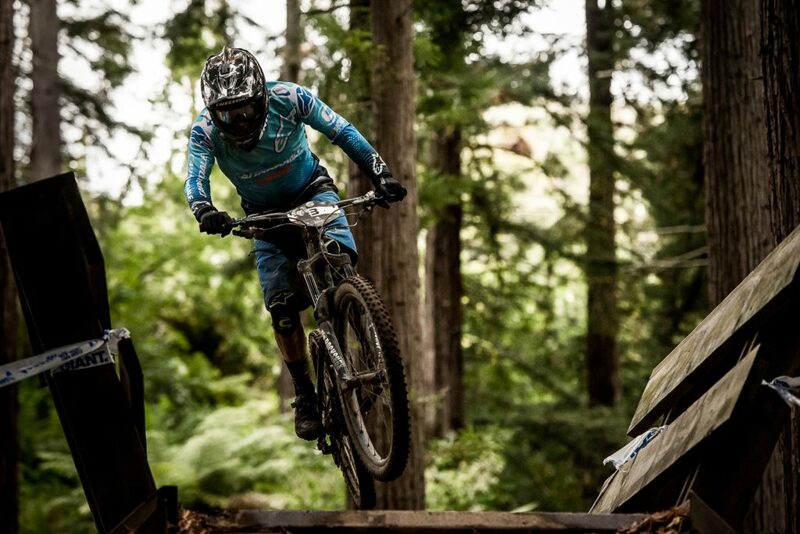 Now it’s time to recover and look forward the second round in Tasmania« .